A homeless man named Phil was struggling to get a job and was sent away by the employer because of his beard. The cop who was watching, came to the rescue at once! 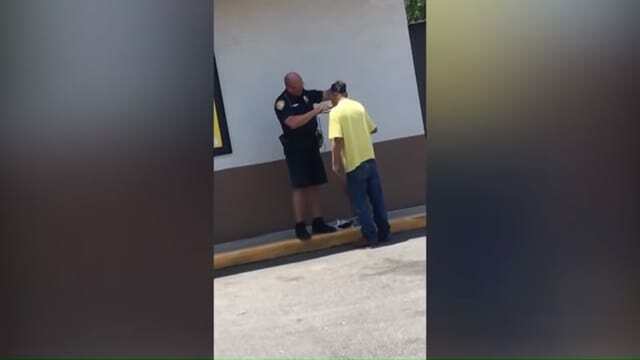 A video of a policeman in Floria helping a homeless man shave has gone viral on the internet. 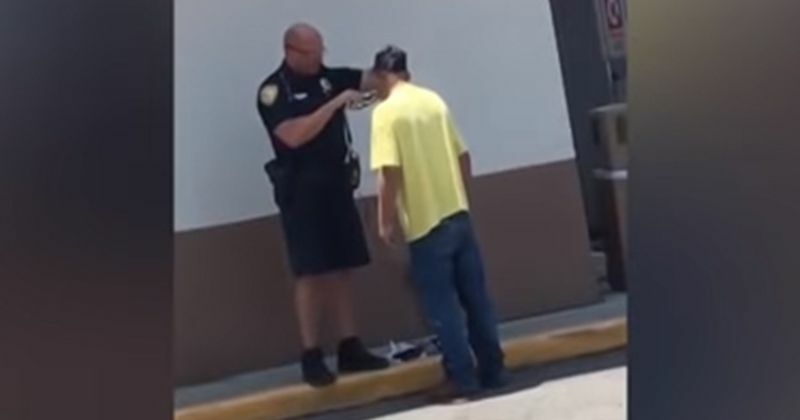 In the video, the policeman can be seen shaving the homeless man. This policeman's kind gesture has everyone going awww. According to CBS, the homeless man was looking for a job at McDonald's and he was told that they won't employ him with a beard like his and asked him to shave it off. The cop was there, too, and when he heard that, he went out to get clippers at once. The video was recorded by Kelly Duval's daughter. Kelly sent the video to the Tallahassee Police Department. Her daughter went inside the store to talk to the gentleman and offered to buy him a drink. They started talking and the policeman revealed what the homeless man told him. "She offered to buy him a drink and got talking," Kelly wrote in a public post. "Apparently the officer was at McDonald's next door and this gentleman went in looking for a job. He was told they wouldn't hire him unless he shaved his beard. So the officer went and got some clippers and shaved the man's beard so he could go back and get a job!... I am so proud to live in a community where our deputies and officers are such wonderful people. Good job Tallahassee Police Department!!!" Duvall wrote. 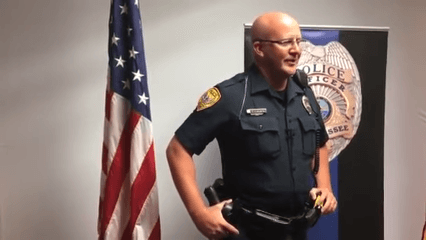 The video is now viral on social media and the internet is in love with the cop's random act of kindness. The homeless man, Phil, returned to officially apply for an interview. The owner of McDonald's of that location, Raphael Vazquez told CBS that they're always looking to hire those who go to the extra mile and that they're looking forward to having him complete the interview process. Disclaimer : This is based on sources and we have been unable to verify this information independently.